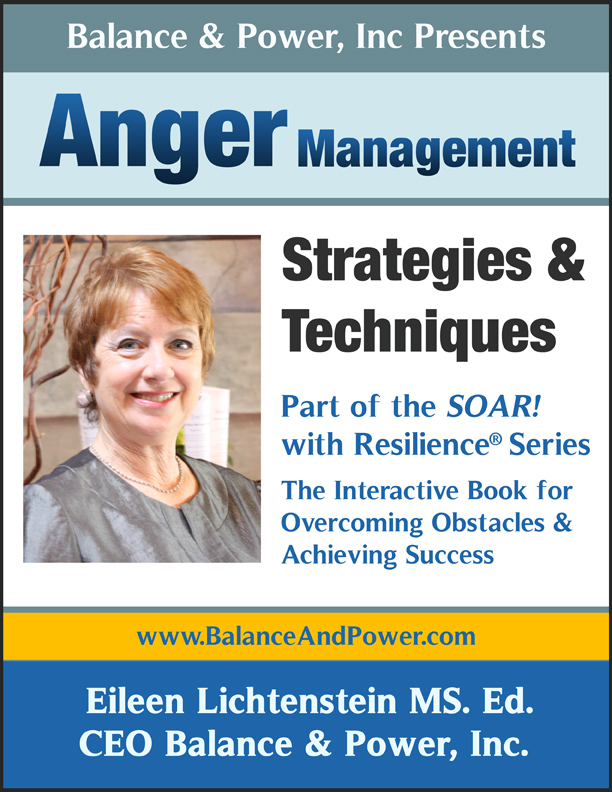 Knowing, understanding and being able to apply strategies to help manage and prevent destructive anger is necessary in today’s world which can be extremely stress inducing. Anger is a completely natural response to the frustrations of life, with many of these frustrations being out of our control. (The definition of “stressed” is feeling out of control and overwhelmed.) Sometimes when we feel anger, it is coming from a deep place that demands acknowledgement and expression. At these times, it is important that we find healthy ways to honor our anger, knowing how dangerous it can be to repress it. Depression, the other end of the expressive spectrum is (usually) repressed-internalized anger. However, anger can become a habit- our go- to emotion when things or people become difficult. Here are some strategies to help manage and prevent anger. Internal or external stressors often takes us from feeling peaceful to experiencing uncomfortable angry feelings in many common life situations. Before your stress response turns into anger or aggression, use stress management strategies to help with anger management strategies. The higher one’s stress level, the easier it is to allow our anger to get out of control. 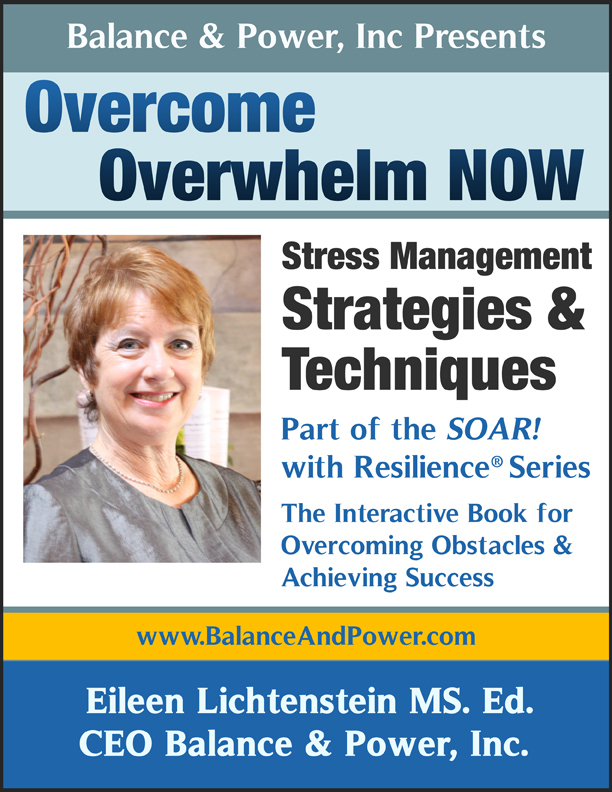 Learning stress management techniques gives us an effective way to reduce the physical, behavioral, and emotional problems caused by too much stress. Many times we become angry because we find people and situations that literally “push our buttons”, and we react automatically. Rather than reacting to anger triggers in this fashion, you can learn to choose how to deal with frustrating situations—to respond rather than automatically react. Patterns can be changed! Learning to change negative “self-talk” empowers you to deal with anger more effectively in terms of how strongly you feel the anger, how long you hold onto your anger, and how you express your anger.
. Assertive communication is a set of skills to honestly and effectively communicate how you feel and how you are responding to things without getting angry or hostile about it. Good communication skills are an essential ingredient to anger management because poor communication causes untold emotional hurt, misunderstandings, and conflict. Words are powerful, but the message we convey to others is even more powerful and often determines how people respond to us and how we feel toward them. Anger and stress can often be caused when our expectations are too far apart from what is realistic to achieve. In other words, anger is often triggered by a discrepancy between what we expect and what we get. Learning to adjust those expectations—sometimes upward and other times downward—can help us cope with difficult situations or people, or even cope with ourselves. We are pretty much incapable of resolving conflicts or thinking rationally when our stress level reaches a certain point. It is often best to take a temporary “time-out”— leave to avoid losing control either physically or verbally. This strategy of anger management works much better if (a) you commit to return within a reasonable amount of time to work things out, and (b) you work on your” positive self-talk” while trying to cool down. Is my anger working for me? Great tips Eileen! The two factors that stand our for me are the part about expectations (perhaps expecting too much of others), and the piece about empathy. We often focus on our point of view without considering the circumstances of Others…communications skills is also a given. Happy New Year! Here is to keeping a check on our expectations and always considering that perhaps we make too many assumptions without that much evidence to support them! thanks so much for your acknowledgement!